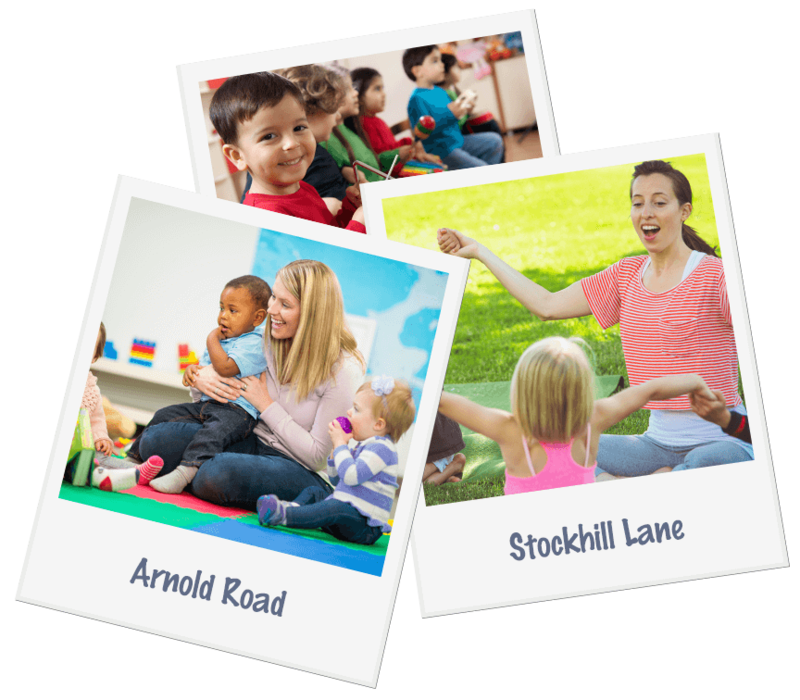 Tiny World Day Nurseries is a family run group of nurseries located in the Nottingham and Mansfield areas which provide OFSTED registered and inspected childcare for babies and children aged from 6 weeks to 11 years old. We welcome children of all ages, needs and cultures, and will work in close partnership with you to make sure your child settles into their new home away from home with ease. With over 30 years of childcare experience, we create a fun, engaging environment where your child is encouraged to reach their full potential. Our team plan exciting, educational activities in line with the Early Years Foundation Stage (EYFS) framework to suit the needs and ability of your child, so they can learn and develop at their own pace. Our Nottingham branches are situated on the tram route so you can drop off and collect your child at your convenience, and there are free places and funding available using the Early Years Grant. For further details about our nurseries or to discuss your individual needs, don’t hesitate to contact us today to speak with a member of our highly experienced team. You could even pay us a visit at any of our branches for a tour of the nursery.